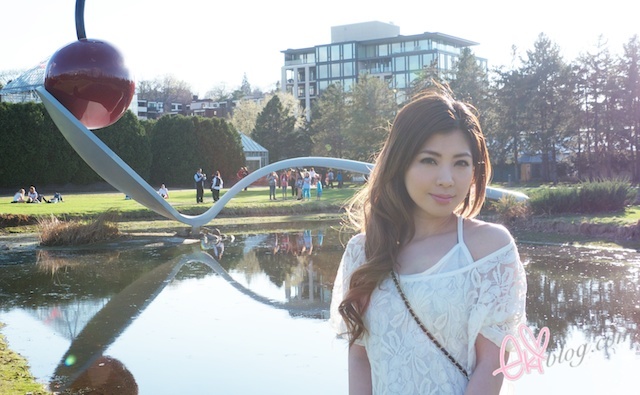 I wanted to apologize with the lack of posts lately,, due to lack of motivation... :sigh: D; still trying to kick this winter blues,, hopefully with the warmer weather I can kick back in blogging & making videos again! That spoon and cherry piece is awesome!!! Very cute =) love the chanel bag babe <3 You look gorgeous as always! One of my favorite Oldenburg pieces! So jealous that you got to see it! great photos! Love your outfit and look. Such pretty photos, and you look great! Love the hair! oh my how funny! 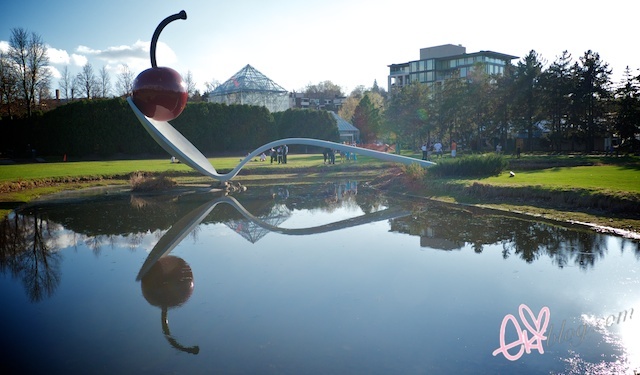 i would love to visit the spoonbridge myself some day. looking pretty as always, eki! You look so cute at the pics as ever! You're looking great Eki! :-D I love all the photos and I'm really jealous of your pretty hair! Love it! Beautiful photos! Love your boots! R u still in MPLS??? i'm from Minneapolis!!!! your outfit!!! :O so pretty! 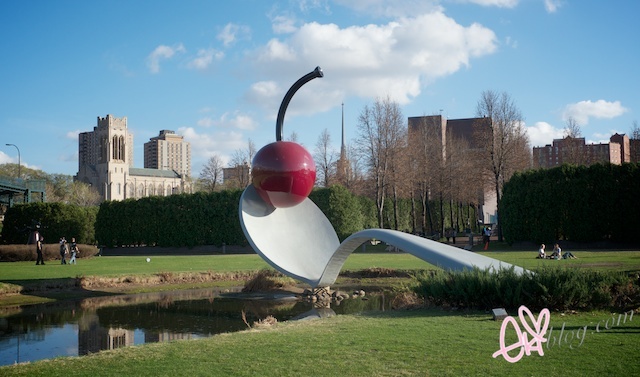 That is one gigantic spoon and cherry! xD Wonder if there is a matching ice cream sculpture nearby? The garden archway looks fantastic, but then so do you! Wow that's so awesome! and girlie you're so stunning! love your makeup and your bag! wah! :) love your boots.. where did you get them? !